I am fascinated with wine. I am equally fascinated with the fascination of wine. 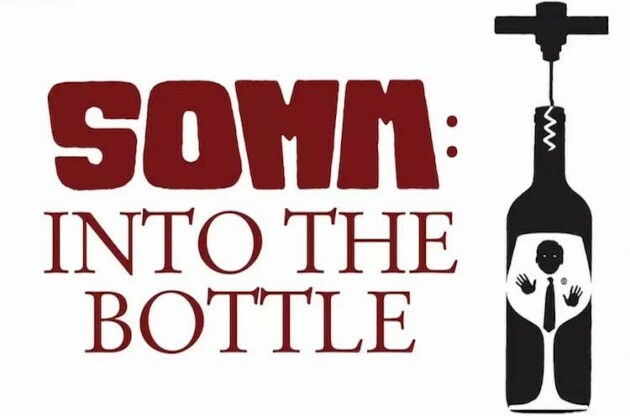 On a recent business trip to San Francisco, California, I stumbled across a 2016 documentary titled Somm: Into the Bottle. The film provides an overview to the history, politics, and fascination of wine in just 90 minutes. And while personally, I am not much of a wine drinker, I am heavily influenced by winemaking. In fact, winemaking has long influenced brewing from production techniques (barrel aging) and packaging formats (corked green bottles), all the way to scoring systems (Beer Advocate). The documentary was captivating, leaving me with 10 remarkable truths to ponder and implement into my own brewing philosophy. The reality is I could write 10 separate blog posts about each concept in great detail. For the time being, however, I have provided some general thoughts below the bold truths from the documentary. 1. 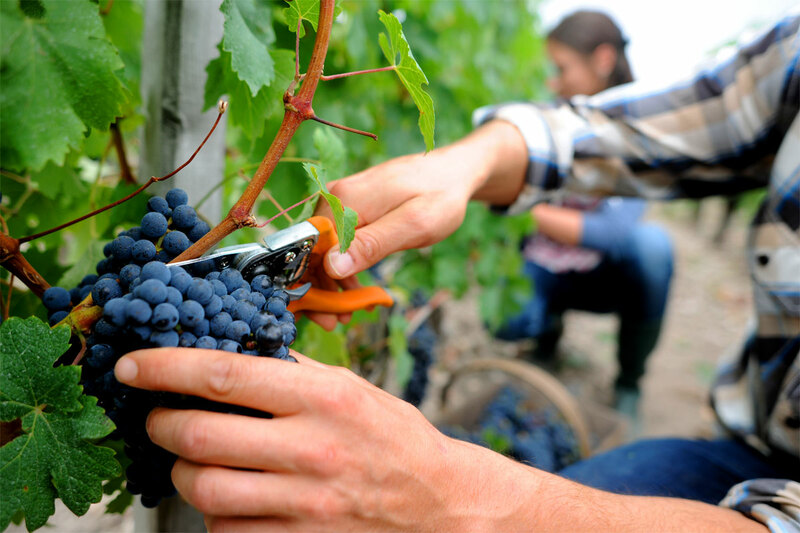 Sommeliers do not perceive themselves as cork pullers, but rather, storytellers. Most beer is simply a beverage; it fails to evoke an experience and fails to take you on a journey with each and every sip. 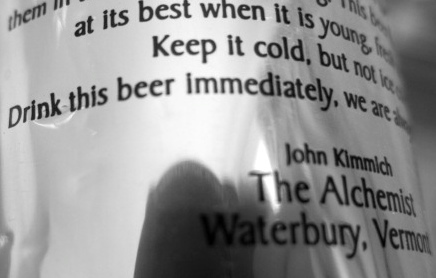 Beer should be delicious and intellectual! 2. Winemakers attempt to translate things into the glass that are bigger than any one of us. Most beer lacks terroir; it has become homogenized with respect to ingredient sources and fails to take advantage of the locale. Beer should have a sense of place! 3. Every vintage is different and great vintages will age a very, very long time. Most beer is produced often; it has lost all sense of seasonality and instead became regularly available throughout the year. Beer should embrace a vintage! 4. Wine with age is the dream conceived by the winemaker when he produced it. Most beer is brewed to style; it follows narrowly defined guidelines and specifications instead of the freethinking thoughts of the brewer. Beer should realize creativity! 5. There is no better wine than the wine you enjoy at the domain. Most beer is consumed at home; it has long-ago left the brewery, and with it, the purveyors of palate and the crusaders of quality. Beer should be enjoyed on the premises! 6. Man takes the process of producing wine to the point and then gives that bottle to time. Most beer is naive; it lacks the subtle sophistication that comes, willingly or unwillingly, with age. Beer should embrace time! 7. Time will shed the “baby fat” from the wine, leaving it more of a whole than pieces. Most beer is produced for consumption; it is brewed for the present and for the now, with age only having deleterious effects. Beer should be dynamic! 8. The winemaker is the wine. Most beer is created via systematic processes; it begins with mechanically harvested raw ingredients and ends with robotic palletizers. Beer should be artisanal! 9. Old bottles are the memory of the domain and the link between generations. Most beer is first generation; it lacks longstanding ancestry despite the forging of grassroots legacies. Beer should be endowed! 10. At the end of the day, wine is about the experience. Most beer has a long way to go; it has a solid foundation, passionate advocates, and unlimited potential. Beer should be better! P.S: Currently, you can rent Somm: Into the Bottle from Amazon Video for just $0.99! Third Leap Brewing & BlendingTM is a Mountain West homebrewery founded with foraged yeast.